Unleash Surf is aligned with local change-makers who do good things for their communities and for the environment. 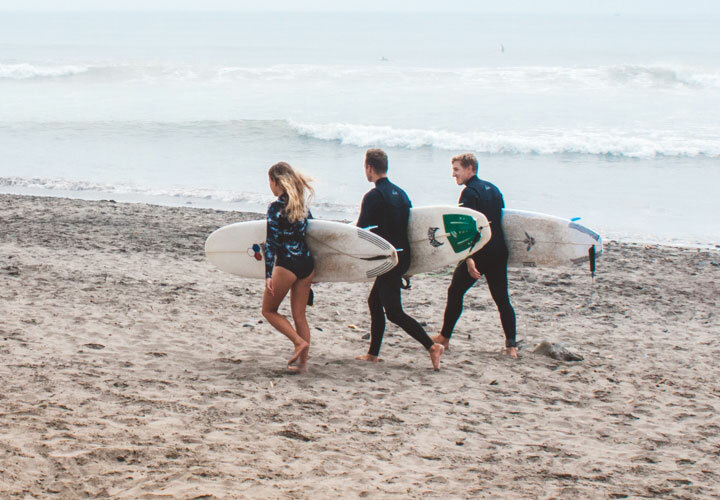 We source products and services from locally-owned businesses and we ensure that Unleash Surf contributes to the economic, social and environmental health of the places we visit. Every aspect of Unleash Surf is designed with low-footprint travel, environmental benefit and sustainable living in mind. We partner with eco-friendly suppliers, select locations that you can walk, bike or take transit everywhere and provide tips for living sustainably in each location. We take the Unleash Surf community to places that we adore and provide them with the opportunity to integrate with local rhythms. 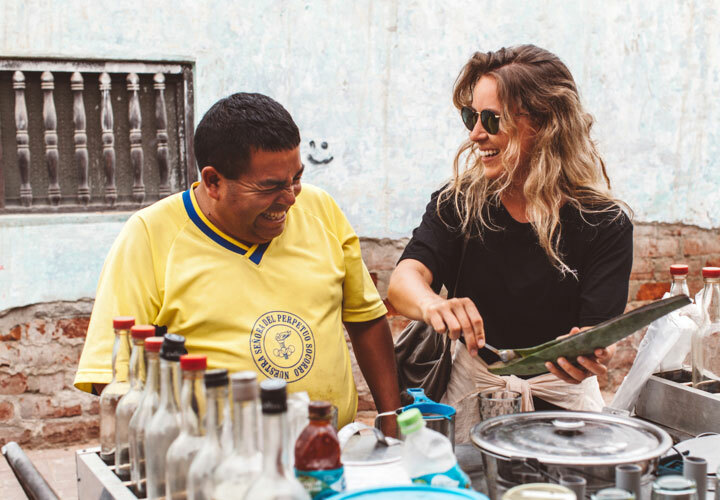 We journey thoughtfully and respectfully, to learn from the people we meet, the places we visit and the unexpected experiences that make travelling delightful. Unleash Surf creates the conditions for great things to happen; we bring adventurous people together and take them to amazing places where they experience soul-filling surf every day. We provide a spacious but supportive structure so that community members can gain what they need from their journey, while making life-changing connections with each other, the local people and themselves. 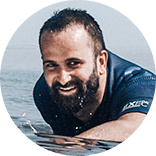 "The network of local contacts and wealth of local and surfing knowledge you get when you step off the plane - vis a vis the Unleash team and the set-up of the program - is incredible."